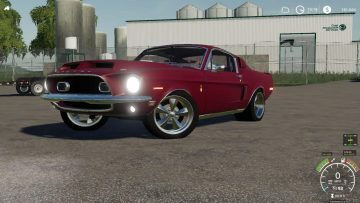 This 1968 Mustang is one of the best in its class. 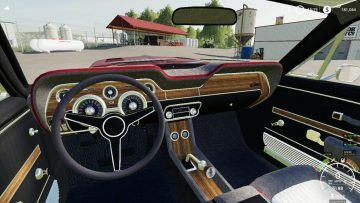 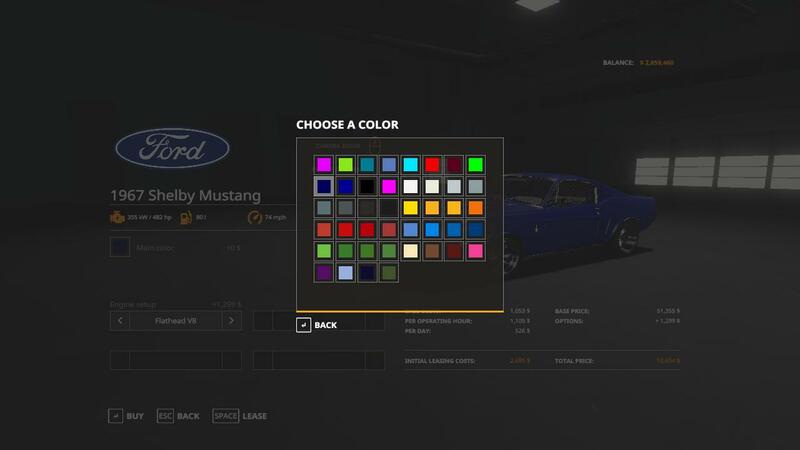 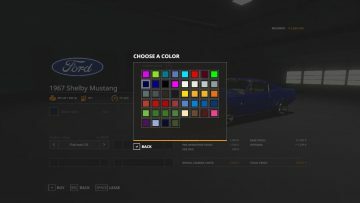 Massive tires, a mean sounding engine, and color selectable for your personal liking! 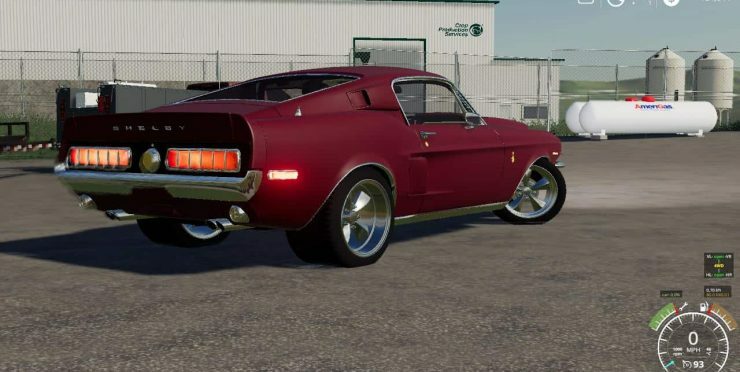 I would like to thank Winston9587 for the car body, and Expendables modding. 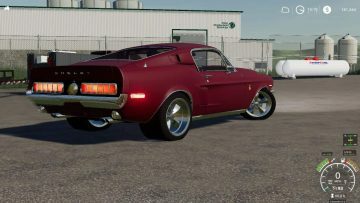 this car would be nothing without them.